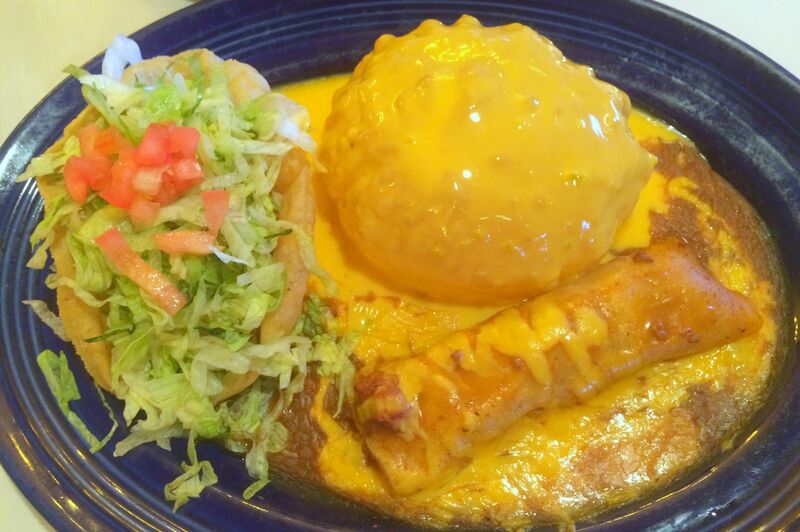 Since 1970, this Houston staple has been frying up puffy tacos and queso puffs. Old timers' demands mean not much has changed, including the margaritas, but modern diners aren't complaining about the larger menu of mesquite grilled fajita options. 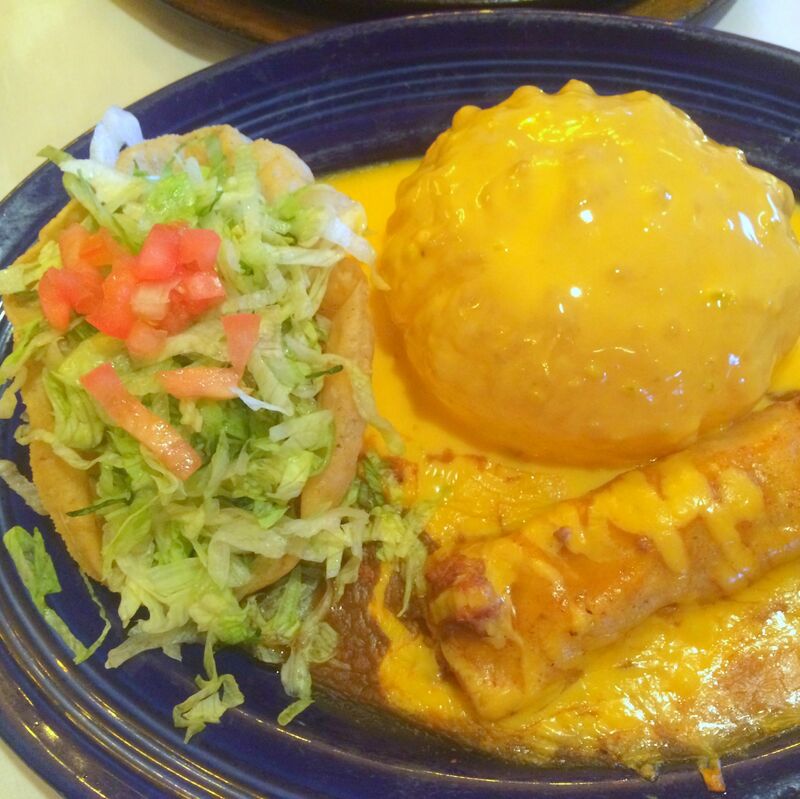 They're not just a San Antonio thing—the 46-year-old restaurant has been serving them since it opened.